Enter your team now for the 65th Annual Hendon 7s on Sunday 28th April 2019. We are proud to invite you to participate in the longest running junior club 7s tournament in the country! We hope that you can join us this year as we continue towards another 60 years of the Hendon 7s. 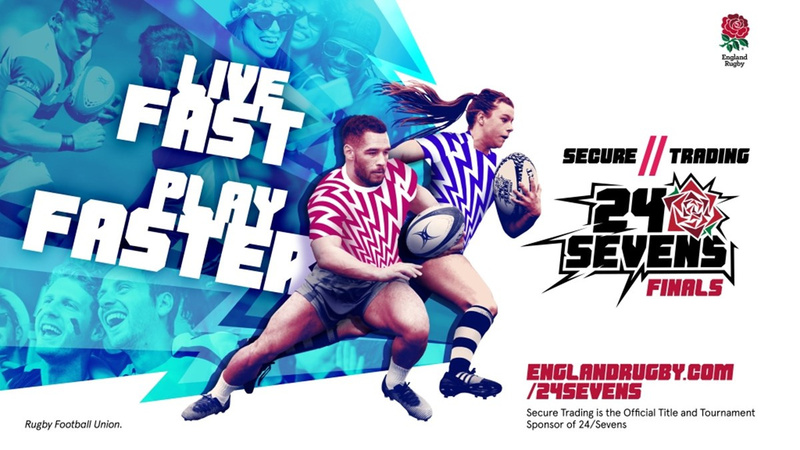 We are delighted that Hendon 7s has again been chosen to host the local qualifier for the Secure Trading 24/7s competition, and the winner of the Hendon 7s will qualify for the National Finals at Ealing Trailfinders on 29th June. Check out the video for information about the Secure Trading 24/7s. We have chosen to hold our 7s shortly before the Middlesex 7s Festival which will take place on 4th May at Richmond Athletic Ground. Entering the Hendon 7s is an excellent warm-up opportunity for this and other 7s tournaments. We expect to run a pool format with four groups of four teams only. This will guarantee entrants three matches and four/five matches if you reach the semi-finals or finals. The final placings will dictate the level at which your side will go forward to the semi-finals for the 24 Sevens, Hendon 7s Shield, Plate and Bowl respectively. We look forward to welcoming you to Hendon on the 28th April.